Five cruise lines, including Royal Caribbean and Carnival, are scheduled to roll out the largest ships in their fleets next year. The LA Times has posted a list of the new ships that includes the “largest-in-fleet, first-in-class — or both,” a statement said. Bigger and better amenities — including an IMAX theater and a 10-story water slide — also seem to be part of the trend. One stand-out, Royal Caribbean’s Harmony of the Seas, is the size of a medium-sized city, with seven different “neighborhoods”. 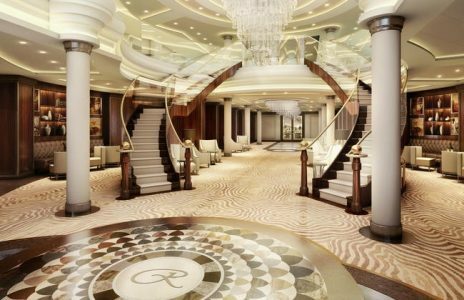 To take a tour of the new cruise ships that are hitting the water in 2016, click here.